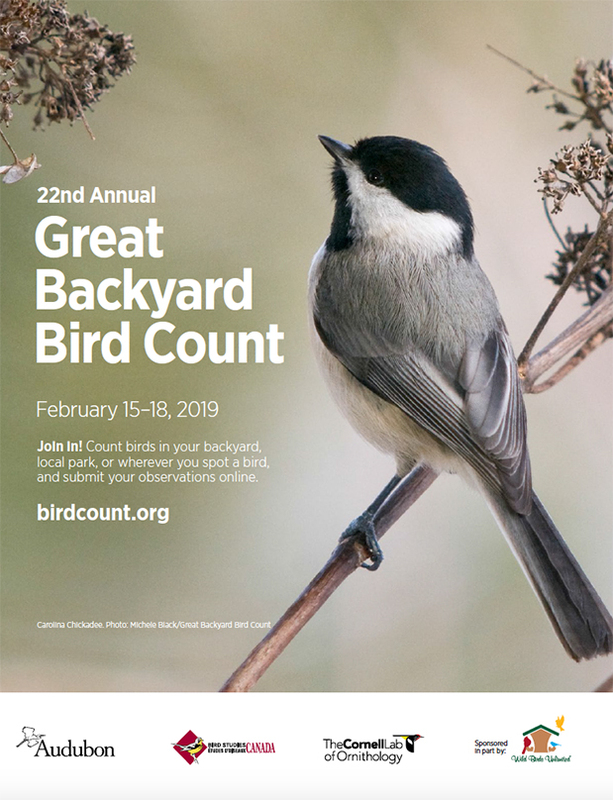 Participate in the Great Backyard Bird Count (GBBC) on Saturday, February 16th! Held every year in February, the GBBC contributes data that provides a snapshot of bird distribution and helps scientists observe changes over the past two decades. 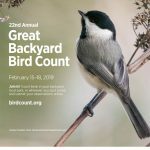 While the GBBC is held over the course of an entire weekend (Feb 15-18), Smith-Gilbert Gardens will host and submit a count on Saturday from 9AM-2PM. Bird-watching tours will be held throughout the morning by backyard birding experts. Children will enjoy story time, scavenger hunts and bird-themed crafts.